Mike holds a BA in Enviromental Studies from Rowan University. 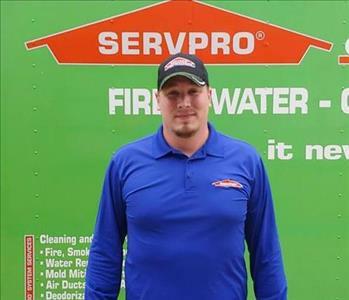 He has 4 years of experience working for SERVPRO Franchise in South Jersey. He’s IICRC certified in WRT and HST. Holds OSHA 10 Hour certification. Mike enjoys spending time with his wife hiking and camping. Check out our SERVPRO equipment!